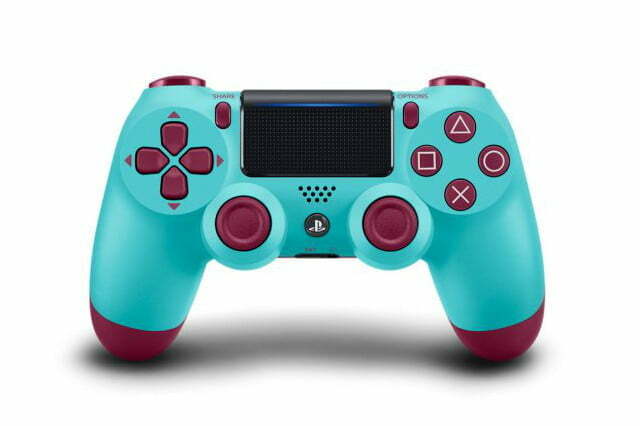 If you’ve caught yourself eyeing your PlayStation 4 controller lately and thinking you could use some funky new color options to jazz up your gaming sessions, then guess what — you’re in luck. 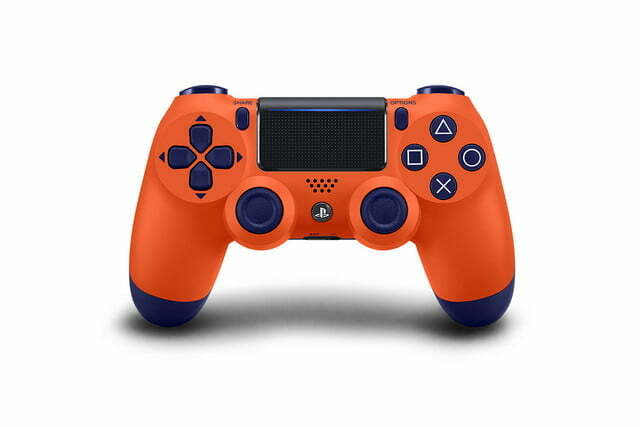 The new lineup of wireless DualShock 4 controllers join the collection of nine that are currently available, and in terms of colors represent the funkiest of the lot. The new additions will show up first in the U.S. and Canada in September, with Copper selling as an exclusive at GameStop for a limited period before appearing at other select retailers. Click here for pre-order details, or check your local retailer for availability. 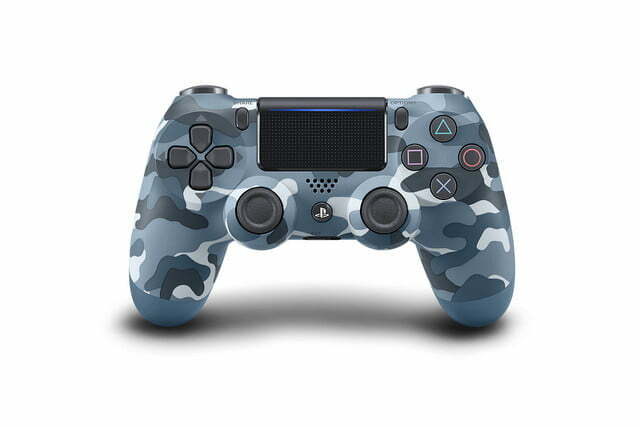 The new DualShock 4 controllers will hit the European market a little later, in October. 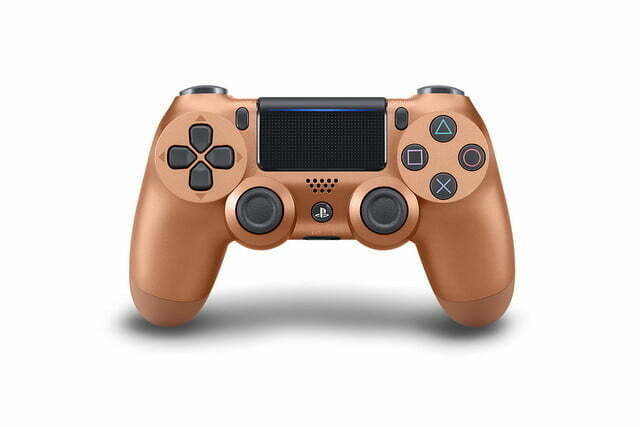 So how much will these cool-looking controllers set you back? Each one comes with a $65 price tag (CAD$75/no Euro prices yet) and will be available “until supplies last.” Does that mean they’re limited edition? It certainly sounds that way, though Steve doesn’t explicitly state this to be the case in his blog post. We’ve reached out to Sony for confirmation and will update when we hear back.